My good friend, Rice Broocks penned God’s Not Dead: Evidence of God in an age of Uncertainty after he personally encountered an extraordinary number of people wrestling through their doubts and disbelief in God. Most—like his own atheist older brother who desired to talk him out of his faith in Christ—ended up realizing that there IS, in fact, a God who desires and offers a personal relationship with Him. With so many sharing such compelling doubt-to-faith journeys, Rice began to try and parse their stories and pinpoint the similarities and what we as Christians can glean from their testimonies. His experiences and analyses led him to write a thoughtful guidebook for believers to historically, scientifically and theologically explore and understand what they believe and be able to communicate it to the world around them. “I think so many people know God is real, but they haven’t ever been challenged to show it. And I think a lot of people know God is real, but want to know if you can you give them a way to describe it to a person that doesn’t believe,” says Broocks. 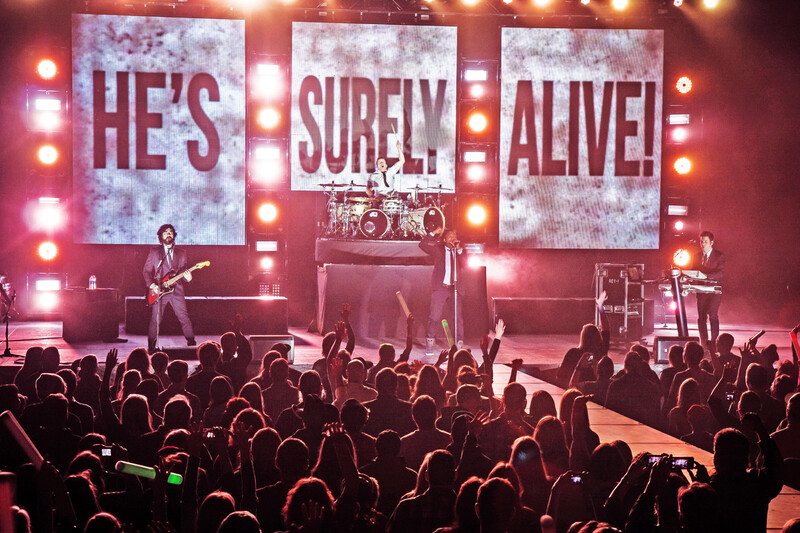 Little over a year after publication, his book along with the Christian band Newsboys 2011 song release titled “God’s Not Dead” have inspired a movie of the same title releasing in theaters throughout the U.S. on March 21. 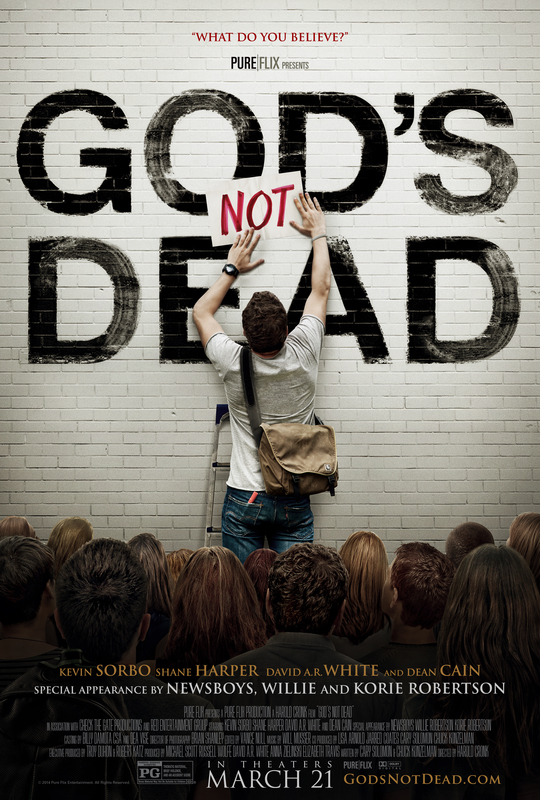 The “GOD’S NOT DEAD” film weaves multiple stories of faith, doubt and disbelief together, culminating in a dramatic call to action. The film is meant to educate, entertain and inspire moviegoers to explore what they really believe about God, igniting important conversations and life-changing decisions. Making a movie about the age-old argument over whether or not there is a God is nothing short of controversial. But sparking controversy in the entertainment industry by wielding their religion isn’t new to “Duck Dynasty’s” Willie and Korie Robertson, who make a special appearance and bold testimony of their faith in the movie as well and Korie (Duck Dynasty). There’s no doubt that spirituality is on the decline—92% of Americans believe in God and 60% believe they can have a personal relationship with Him, but only 22% are certain about their belief.